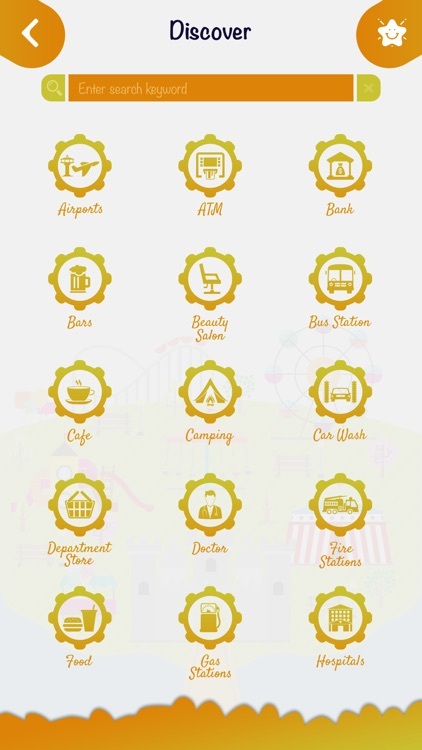 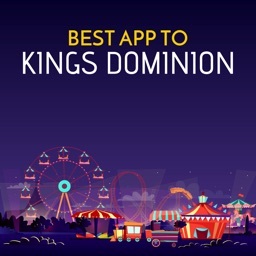 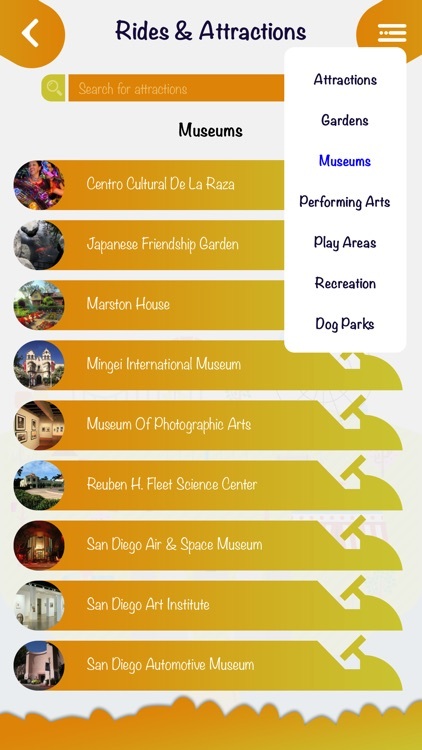 Planning for a fun and adventurous trip? 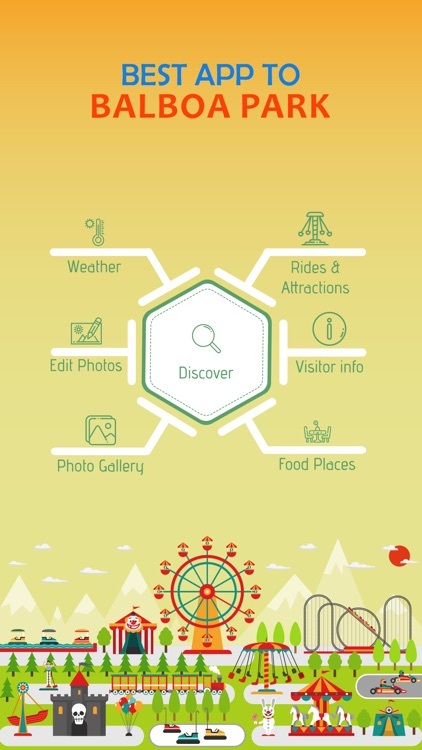 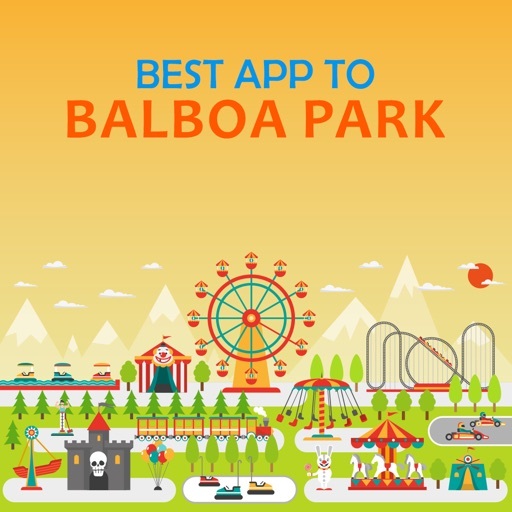 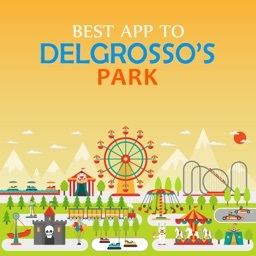 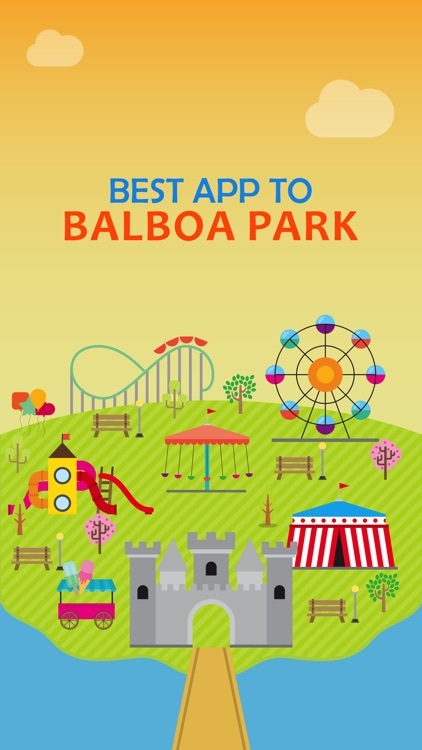 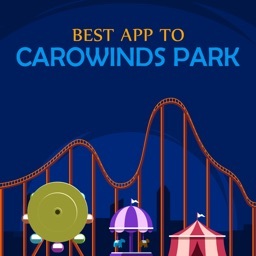 Pack your bags and visit the best amusement park Balboa Park. 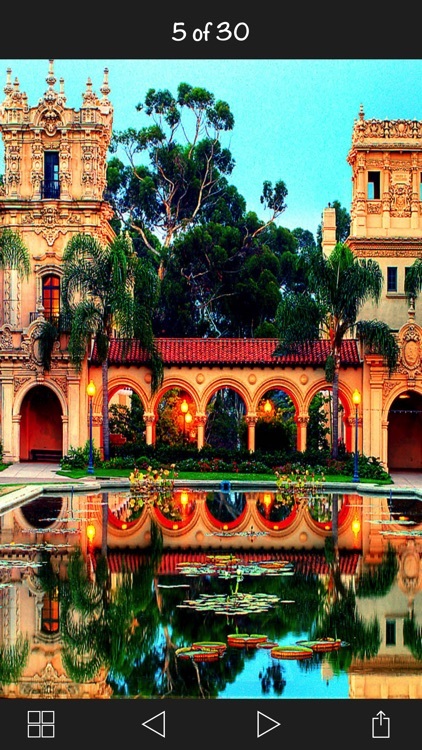 Where culture, science, and nature collide, Balboa Park is home to more than 16 museums, multiple performing arts venues, lovely gardens, trails, and many.